Here is your chance to own a beautiful piece of local history! 202 W. Broadway, a stunning and massive home built by successful Red Lion cigarmaker D Frank Kaltreider is being offered for sale! 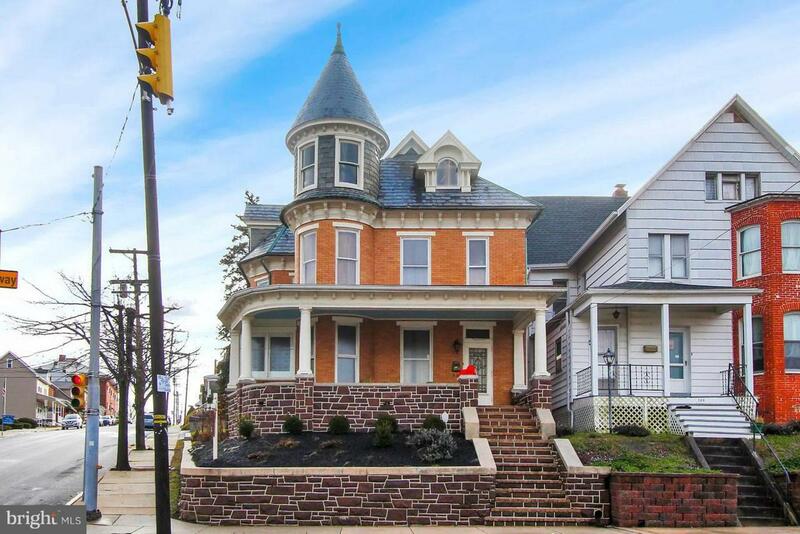 Fall in love with the detailed and ornate construction of this turn of the century Victorian as soon as you see the gorgeous curb appeal. Step back in time with the inlaid hardwood floors, soaring columns, french doors, and traditional Victorian charm. Spacious bedroom layouts offer stately accommodations with 3/4 bedrooms and the potential for up to 5. There have been many tasteful upgrades and careful maintenance over this home's life, but the opportunity exists to make additional custom improvements for a new owner. HUGE parking lot behind the home allows you to invite your entire family plus friends over and still have room to spare!